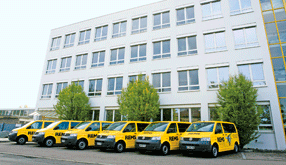 More than 20,000 trade partners in Europe: REMS products are available locally everywhere. Innovative products and a high standard of quality open new markets for REMS. In the last years the market area has been continuously build-up and extended. Reliable trade partners throughout Europe and beyond guarantee that ever more customers can be persuaded of the quality of REMS. 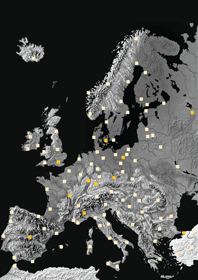 REMS sets benchmarks for quality throughout Europe – the sales are carried out through the tight network of reliable trade partners in the whole of Europe which are in turn supported by more than 200 well trained REMS specialist advisors. Sales subsidiaries in many countries deliver optimum conditions for users and trade outlets.